Eating to reduce your odds of cancer can mean, in part, avoiding the foods that will raise your risk. Foods and beverages that are considered carcinogenic if consumed in high amounts include red meat, processed meats like pepperoni, foods preserved with salt, and alcoholic drinks. Then there’s junk food in general; being overweight or obese is linked to perhaps one in five deaths from cancer. But now comes the fun part. We’ve put together a list of foods that you should feel free to embrace. These foods can actually help you fight the big C as you eat them. All fruits and veggies contain fibre, vitamins, minerals and other nutrients that can help prevent cancer. But cruciferous vegetables such as broccoli, cabbage and Brussels sprouts also contain glucosinolates, the compounds that give them their rather powerful aroma. When we cook and eat glucosinolates, they break down in our bodies to produce other substances that appear to inhibit cancer growth. 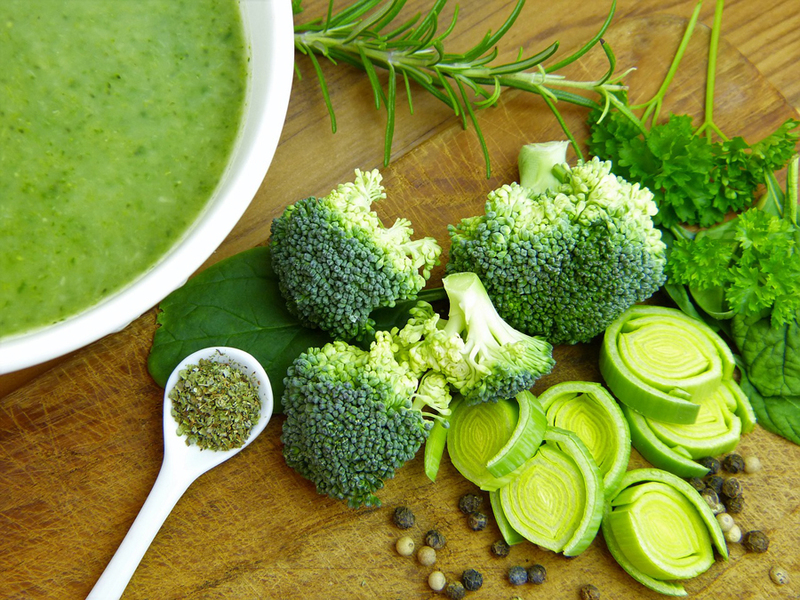 Just be sure to steam your broccoli instead of boiling or frying it, if you don’t want it to lose those valuable glucosinolates in the cooking process. It’s estimated that 12 percent of colorectal cancers are directly linked to a lack of dietary fibre. Fibre is in a wide range of foods, including whole grain breads, fruits and vegetables, and lentils, and all of these should be included in a balanced diet. 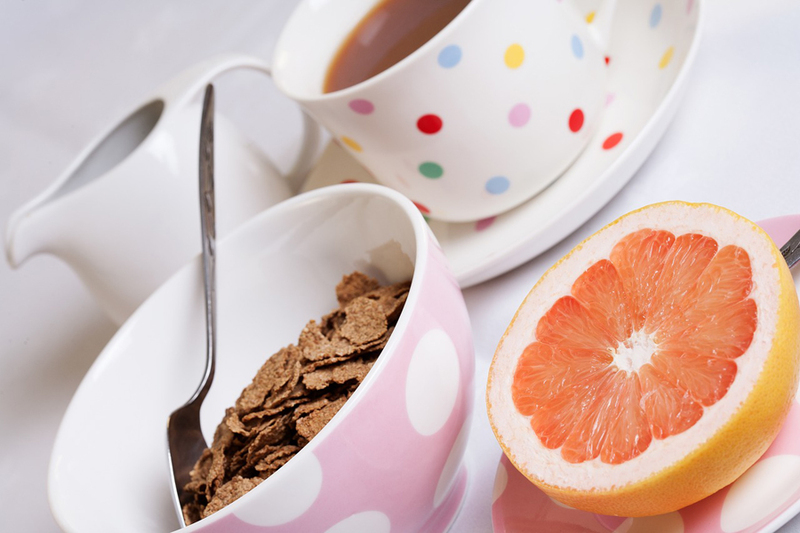 But research suggests that high-fibre cereals, like bran flakes, seem the best at putting a kibosh on colorectal cancer. Eating breakfast instead of routinely skipping it is linked to lower risk of death in general, probably because people who eat breakfast tend to have other healthy habits in place, too. And if choosing a bowl of bran flakes means doing without the crispy bacon, your odds will look even better. 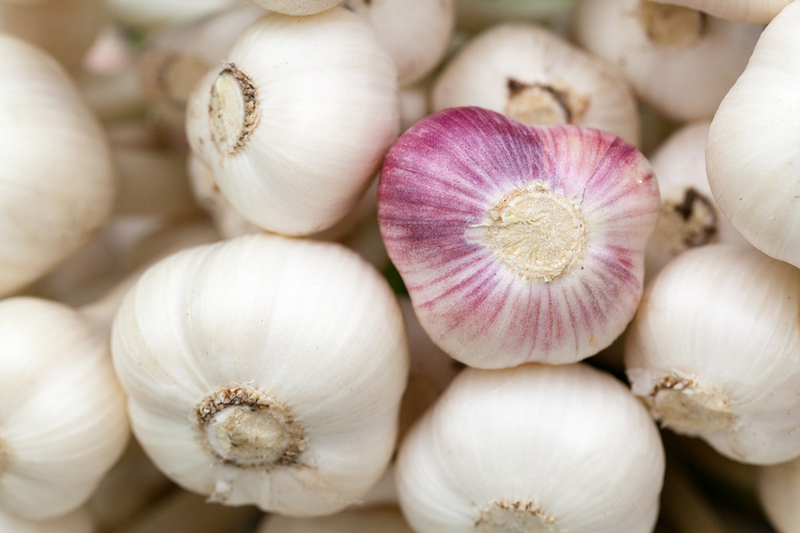 Garlic, along with onions and leeks, is part of the allium class of plants. Alliums are high in sulfur, which accounts for garlic’s strong flavour. Many studies have shown that people who eat a lot of garlic have a lower rate of several different kinds of cancer, including stomach, pancreas and breast. According to the World Health Organization, one fresh clove of garlic a day should be enough for you to reap its health benefits. There are, of course, side effects to this particular cancer-prevention treatment, such as bad breath. The obvious solution, of course, isn’t to stop loading your meal with garlic – it’s to start inviting your dinner companions to share it with you. RELATED RECIPE: 7 Recipes with Six Ingredients or Less! If you can’t start your day without a cuppa, you’ll find this tidbit gratifying. 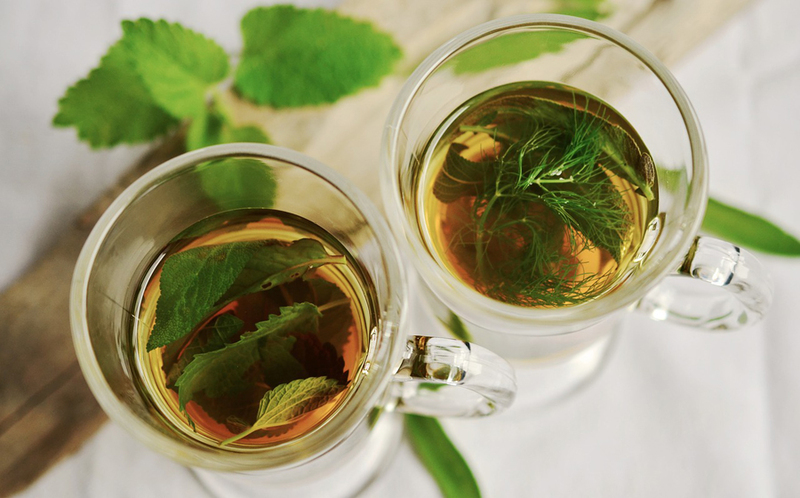 Tea, especially green tea, and coffee are all believed to possess cancer-fighting properties. The evidence for coffee isn’t as strong as tea – yet – but what’s known is that these beverages all contain high levels of antioxidants, which are protective against cancer. One word of warning, though: Before you start sipping, give your beverage of choice a few minutes to cool down. Hot drinks – those above 65 degrees Celsius – are considered a likely cancer risk by the International Agency for Research on Cancer. RELATED RECIPE: Make Your Own Tea Cocktails! 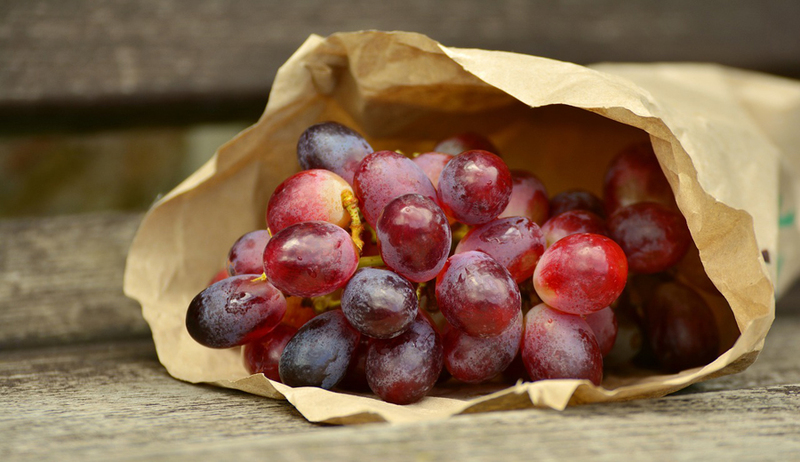 Grape skin is high in resveratrol, an antioxidant and anti-inflammatory compound. In lab studies, resveratrol has slowed or blocked cancer growth. 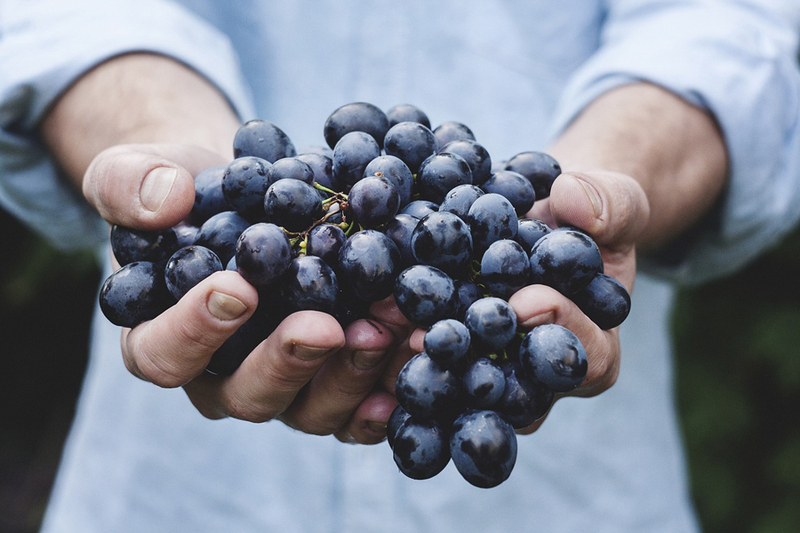 Don’t worry about what colour of grape you should eat, since it’s the way the fruit is grown, not the particular variety, that will have the most effect on its resveratrol content. Grape juice also contains this compound, but lacks the fibre and some other nutrients you’d get from eating the whole fruit. And as for your next question, yes, red wine does have a rich amount of resveratrol. But given that high alcohol consumption is also a cancer risk, wine isn’t a recommended source. 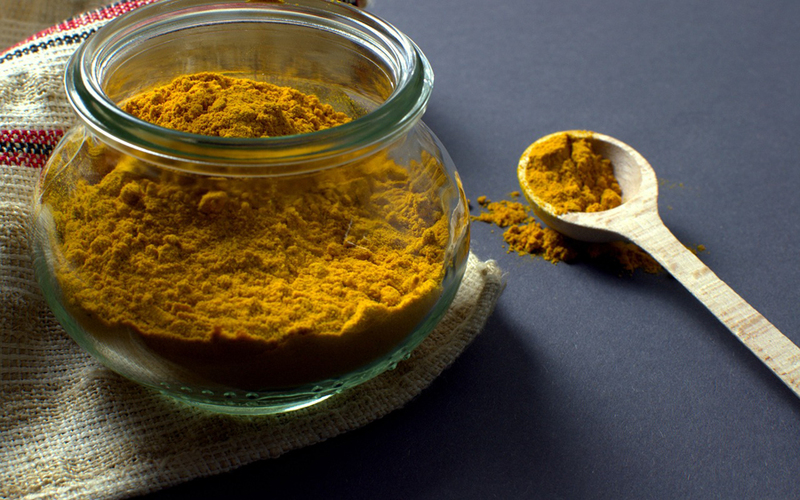 Cancer experts aren’t ready to say turmeric definitely helps prevents cancer, but as the body of ongoing research accumulates, they’re paying close attention. Turmeric, a fragrant spice often used in curry powder, comes from the ground root of the plant. It’s bright yellow in colour because it contains curcumin, a substance that is believed to help with inflammation. Curcumin may be the core reason why studies so far suggest turmeric does have cancer-fighting promise. Nuts in general are a valuable addition to a diet that lowers cancer risk. But the American Institute for Cancer Research points to a number of compounds in walnuts in particular that may help prevent the disease through different mechanisms. These include flavonoids, omega-3 fat, vitamin E and even the hormone melatonin. 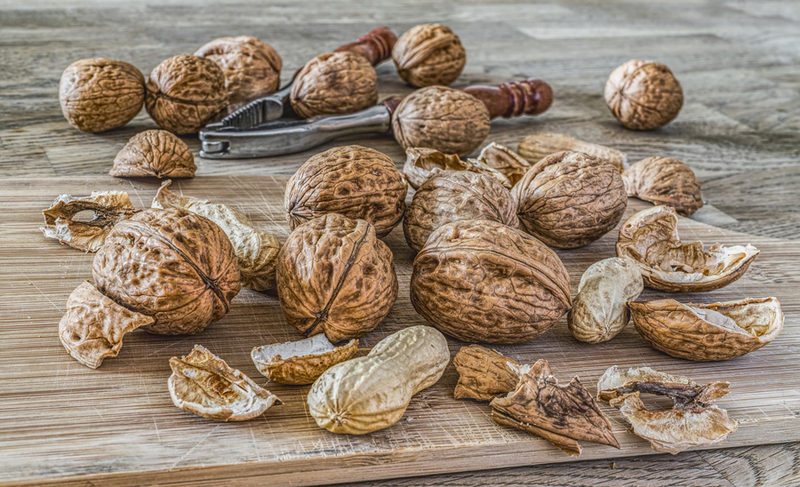 Unfortunately, walnuts don’t stay fresh as long as other nuts, so buy them often, and check they aren’t rancid before you toss them into your recipes.